Jasmine was extremely helpfull and always ready to answer any question or inquiry as well as give valuable tips for locations and prices. Great layout of space for bedroom, dining, kitchen and a living room. Jasmine was the most helpful and kind host we encountered told us all kinds of stuff to do in Rome, helped translate and helped with parking. Beds where comfortable enough, good sized fridge and washing machine were helpful for us. Air conditioning was a life saver after long summer days wandering through Rome. The host is very friendly and also she spent a great deal of effort and time in providing many useful tips to tour Rome. Her guidance also helped us save big money as well. 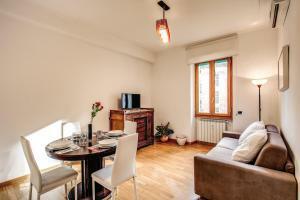 It is just a walking distance to the Rome tourist places. I recommend this facility 100% for the comfort, price and convenience. It is just few steps from a metro station and the host came to the metro station to receive us. 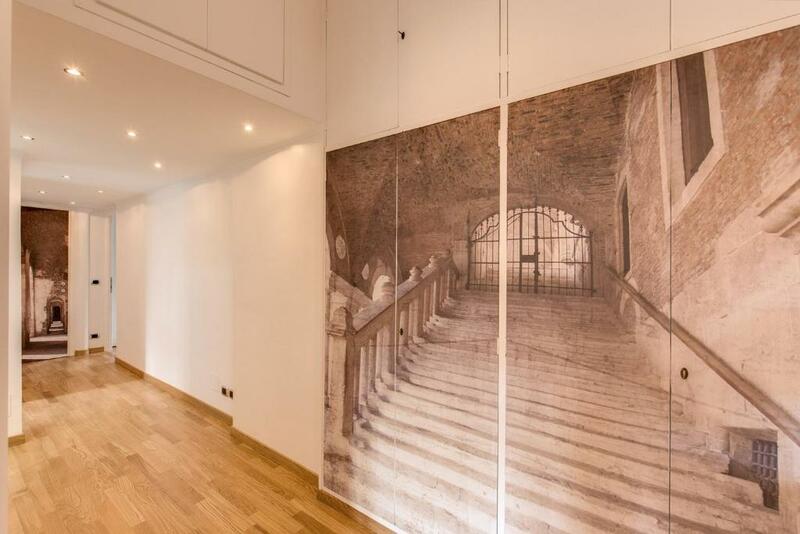 We are thoroughly impressed with the M&L apartments. If we were to go to Rome again, we will surely stay here. Great for family with children and kitchen facilities are also great. Thank you. The apartment has a great location and good amenities. great price - value. 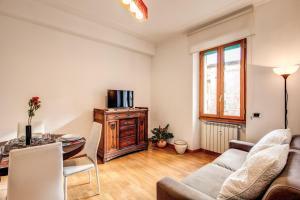 Location was good, apartment itself was nice and clean, good size for 2 people. Upon check in the staff provided us with plenty of info about Rome and the area. I liked that this apartment was next to the metro line making it easy to access the tourist locations. Every thing is good. Special one has bag family. I liked this place. 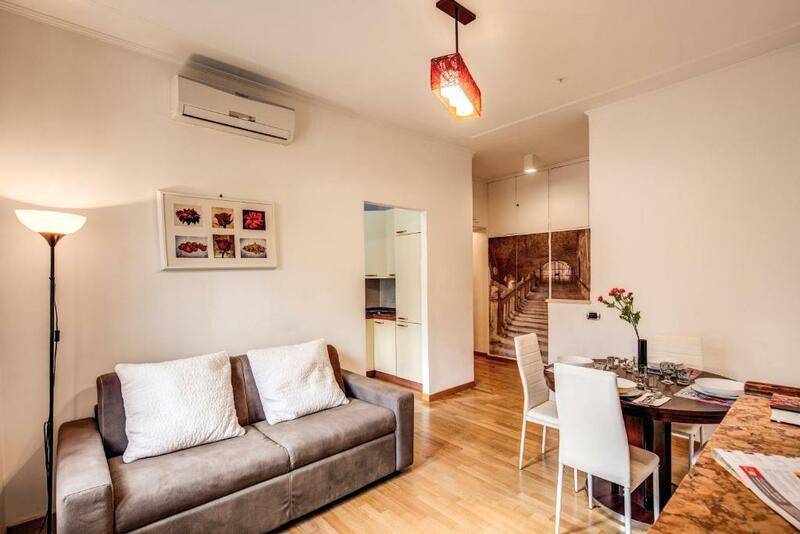 I reccomend to choice that apartment. 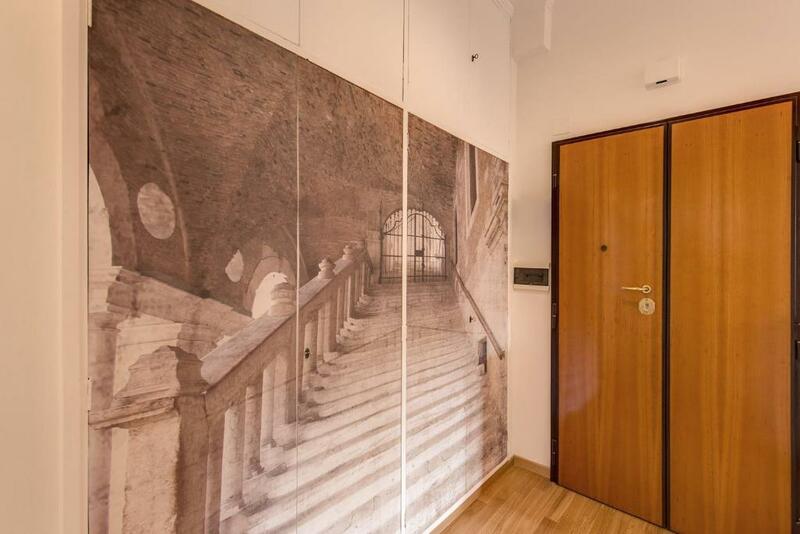 Perfect location in Rome at a great price. The apartment is cozy and very comfortable. The staf was extremely helpful and friendly. Highly recommended! Lock in a great price for M&L Apartments - Ardesia Colosseo – rated 8.1 by recent guests! One of our top picks in Rome.Set 250 feet from the San Giovanni Metro Station, M&L Apartments - Ardesia Colosseo offers self-catering accommodations with free WiFi. The Colosseum is 0.9 mi away. 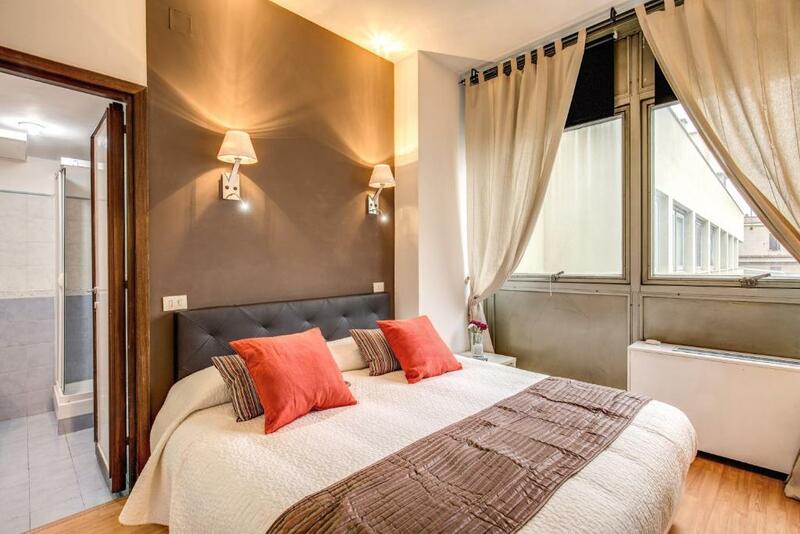 Each apartment comes with a seating area with a flat-screen TV and a bathroom with a hairdryer and free toiletries. The kitchenette includes a microwave, refrigerator and coffee machine. Roma Termini Train Station is 3 metro stops away. 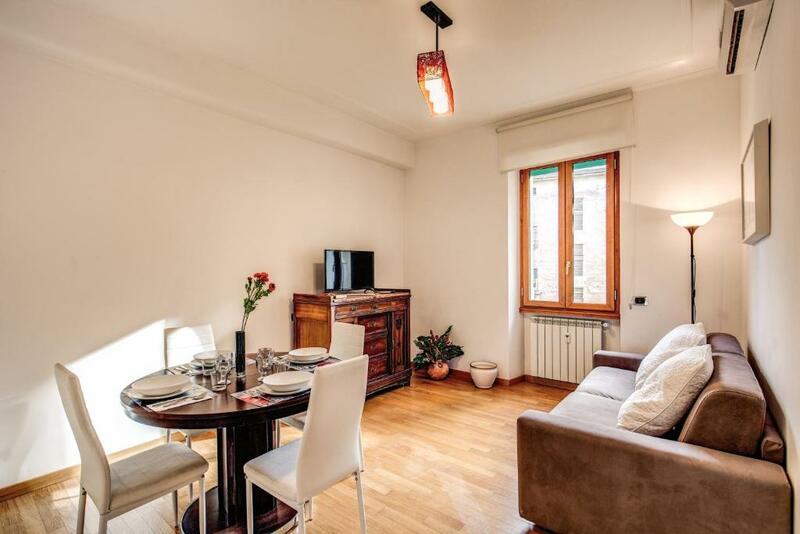 When would you like to stay at M&L Apartments - Ardesia Colosseo? With free WiFi, this air-conditioned apartment comes with a seating area with a flat-screen TV and a bathroom with a hairdryer and free toiletries. The kitchenette includes a microwave, refrigerator and coffee machine. This apartment features a stovetop, toaster and kitchenware. 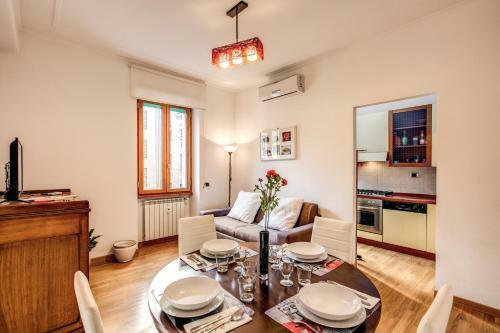 Area Info – This neighborhood is a great choice for travelers interested in Roman Ruins, city walks and ancient landmarks – Check location Great location - show map Guests loved walking around the neighborhood! House Rules M&L Apartments - Ardesia Colosseo takes special requests – add in the next step! ATM card M&amp;L Apartments - Ardesia Colosseo accepts these cards and reserves the right to temporarily hold an amount prior to arrival. M&L Apartments - Ardesia Colosseo accepts these cards and reserves the right to temporarily hold an amount prior to arrival. Please inform M&L Apartments - Ardesia Colosseo of your expected arrival time in advance. You can use the Special Requests box when booking, or contact the property directly using the contact details in your confirmation. The host is excellent! Very attentive, very polite, very helpful. Was ready to help even when it was impossible. The location. The location is the best. It's really 10 minuts walk to all the main sightseeings, even with 2 children. The metro station is max 1 min walk! Jasmine was wonderfull ! Great place ! Simple, comfy with good location! Did not like the fact that cleaning fees were added on and only mentioned in the fine print. Given the room was paid for in cash this was even less visible which is disappointing. Why not just include it as part of the price?? Also, the access to the room was a little unusual and the place always smelled musty and moist. The toilet and shower is also very cramped. Not central but the location is handy and close to two stations. The host gave us some great tips and we tried two memorable food places that we wouldn't have otherwise. 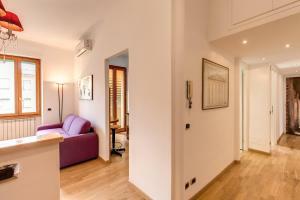 Apartment was very cosy, nice, clean, comfortable, in a perfect location, very quiet even though it is on the Via Appia. Both Cecilia (in e-mail communication) and Jasmine (during check-in) was very polite, kind and helpful. Smell of damp because it is basement floor, and also plug sockets were in bad condition. Had trouble locating but Jasmine went above and beyond to get us. One of us slept in the front room, a little noisy. The sofa bed was uncomfortable, not enough depth to the base so she felt the springs. We added some cushions to make it better. Jasmine was pure delight. She made us feel very welcome and gave us a lovely introduction to the city. They are the most dishonest people I have ever seen in all my travels. They had double-booked the two-bedroom flat that I had booked thru booking.com and wanted to send me to a property 10 minutes away from the building and when I refused to accept their offer, they literally sent thugs to scare and deter me from staying at the property. I had no electricity for three days simply because they have cheated to put a roof on the terrace and attach it to the apartment, so it looks like a real two-bedroom apartment (which is not and is a real cheat) and after a brief heavy rain in Rome, there was a short-circuit and as a result, there was a power-cut for three days and they only sent the electricians on the day of my check-out to prepare the apartment for the incoming poor guests/victims. I am a professional traveller & honestly request everyone in reading hereof to avoid this property/these people. If you like/respect yourself and your family/loved ones, pls avoid this property even if you have to sleep in a b&b or rough! The walls are thin between each complex. I can hear actions from our neighbor.